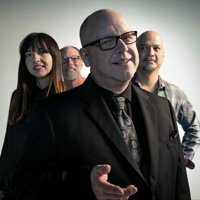 Pixies will return to the UK and Europe later this year. 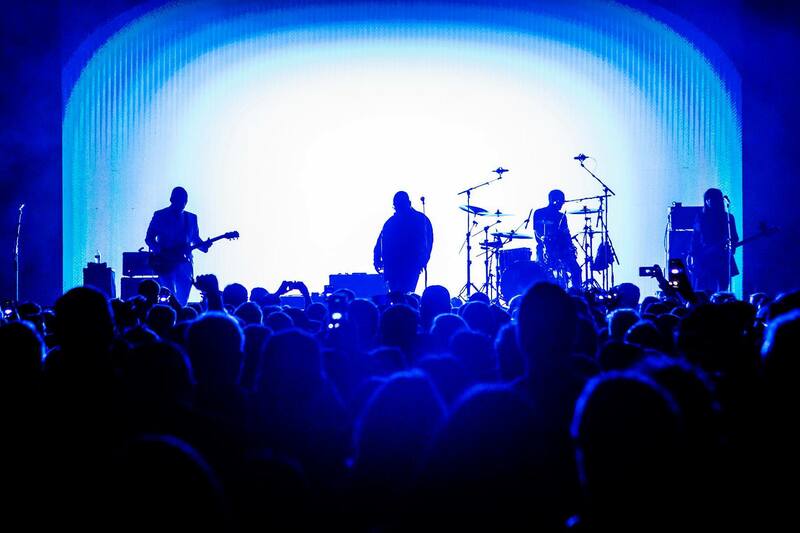 Pixies tickets go on general sale at 10am today, priced from £39.50 (£45 for London) plus fees. The alt-rock band will play a host of venues, commencing at the Motorpoint Arena in Cardiff on September 13 before heading to Plymouth, Birmingham, Leeds, Manchester, Newcastle, Glasgow, Edinburgh, and London, where they'll play Alexandra Palace. The run also includes two Irish dates in Belfast and Dublin. The UK leg of the tour will fall in the same month as the Boston band are set to put out their currently untitled seventh studio album and follow up to 2016's 'Head Carrier'. Pixies will celebrate the 30th anniversaries of 'Come On Pilgrim...' and 'Surfer Rosa' with five shows at the Roundhouse in London this autumn.